Working pressure: 2bar to 8bar. Two style pvc lay flat hose:One is lay flat by one time with pure pvc.Another is the common quality hose with lower price. 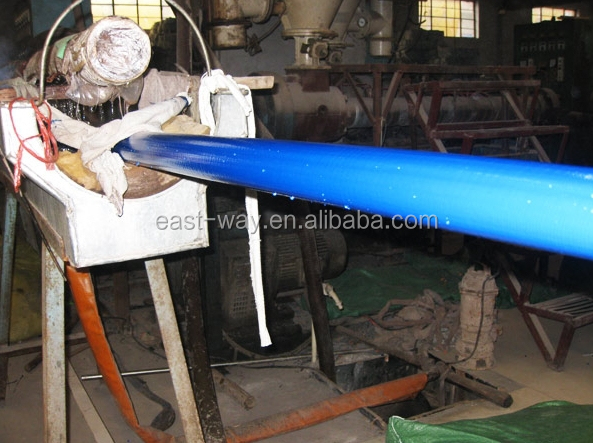 The pvc lay flat hose color can be blue, green, red and so on.